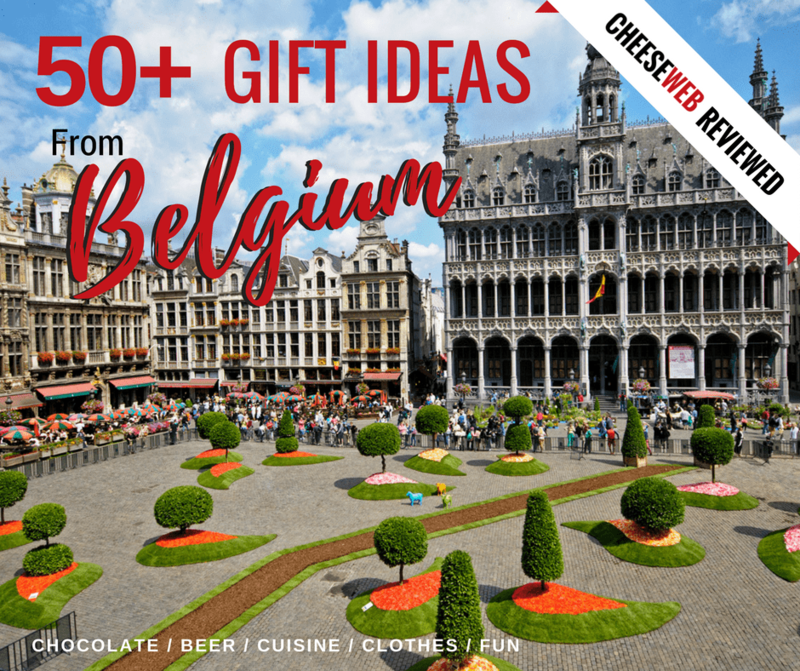 Even on the shortest visit to Belgium, Liege is worth at least a weekend: opportunities for outdoor adventure, excellent food, and drink, memorials and monuments to history, charming places to stay, and who could forget, the spa. Liege also has diversity. (Of course, Belgium itself is diverse in culture and language.) But Liege is part German, and they celebrate Bastille Day! 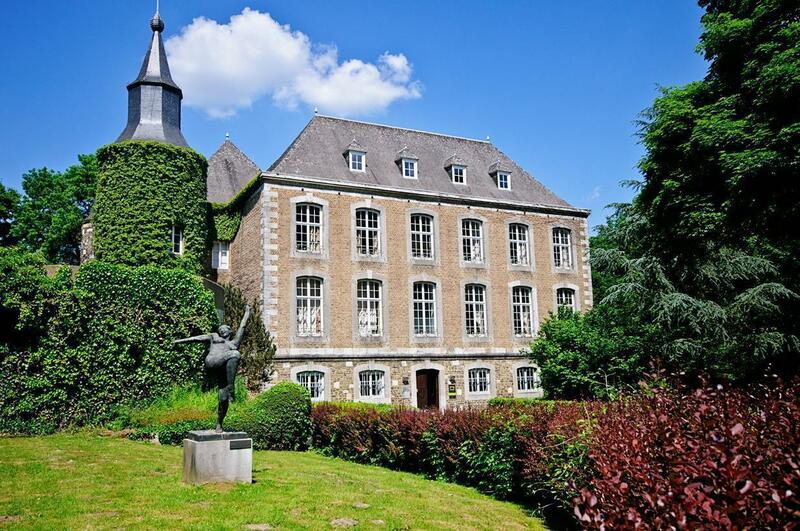 Although an industrial area of the Walloon region, Liege does not lack for romance or scenery, there is so much opportunity for the active traveller, particularly the one who wants to unwind in some luxury. 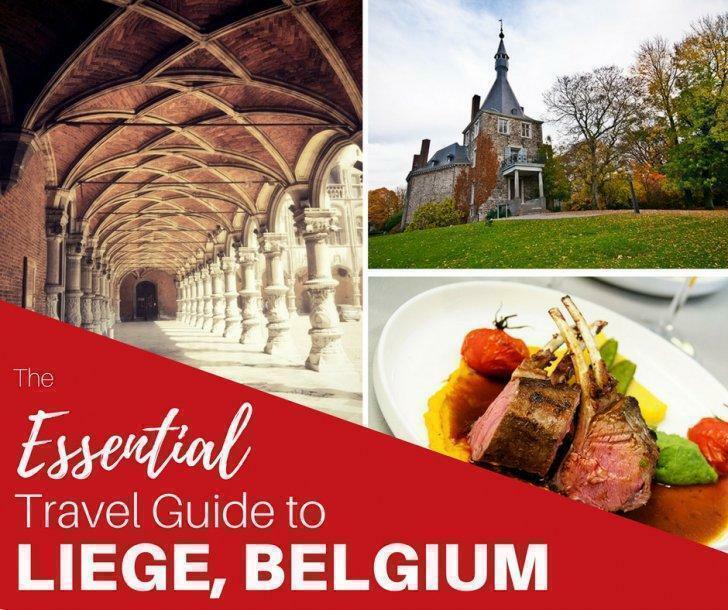 If you plan to visit this incredible region of Belgium, be sure to check out our Essential Guide to Liege before you go! Liege is a landlocked province in the east of Belgium. Liege is bordered by fellow provinces Limburg to the north, Flemish Brabant to the north-west, Walloon Brabant to the west, Namur to the south-west, and Luxembourg to the south. It is bordered by the nations of the Netherlands to the north, Germany to the east, and Luxembourg to the south. Touring Blegny Mine illustrates how the dangerous job of coal mining shaped Wallonia’s industrial past. This dirty, noisy, job was carried out by locals and many immigrants, changing the cultural identity of this part of Liege province. Mining along the sillon industriel, or industrial valley, from Nord-Pas-de-Calais to the Aachen valley, was vital to Belgium’s economy in the 19th and 20th century. So much so, UNESCO declared the area a World Heritage site in 2012. Three additional mines, besides Blegny, make up the listing. While the other sites now contain various museums and installations, it is at Blegny where you can step into the boots of a miner and descend into the coal mine. Belgium is one of thirty countries dedicated to the preservation of carillon culture (making music with bells). The carillonneurs perform typically during celebrations, and special occasions and effort is made to protect the bells themselves. Beer making is a special tradition in Belgium, and Belgian beer is prized around the world. UNESCO has recognized the integral role beer making has played in Belgian culture and the continued growth of the industry. Getting outdoors: Whether it’s cycling solo, participating in a community activity, or just going for a hike in the forest, Liege has many opportunities for the outdoor adventurer. Secluded woodlands, gushing waterfalls and hundreds of kilometers of forest trails – this can’t be Belgium, can it? It can if you’re hiking in the Hautes Fagnes Nature Reserve, in Belgium’s beautiful Eastern Cantons. The Hautes Fagnes (High Fens, in English, Hohes Venn, German or Hoge Venen, in Dutch) make up the largest nature reserve in Belgium, with an area of 4,501.2 hectares. They are part of the 700km² Hohes Venn-Eifel park which spans the Belgian-German border. If you have the opportunity to cycle through the High Fens area, we highly recommend it. This Eastern corner of Belgium is home to the country’s highest point, with Germany just a stone’s throw away. 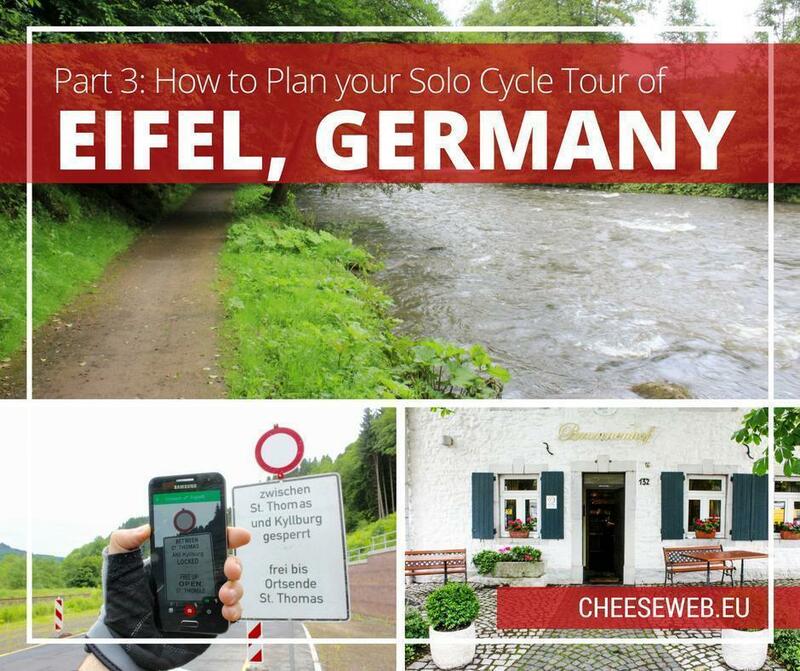 Walheim to Waimes is where you get to know the Vennbahn better, with its trajectory that repeatedly enters Belgium and then returns to Germany. What’s even more interesting is from Raeren, and further on, the whole Vennbahn is officially Belgian territory (and part of the RAVeL network), which creates some German enclaves cut from mainland Germany only by the bed of this former railway. For a different cycling experience, you may want to try Le beau vélo de RAVeL. This annual event is a radio and TV show aired by the RTBF (Belgium’s French-speaking public broadcasting company) that has been happening for over 20 years. But it involves much more than a broadcast program. It is a cross-media event, meant to promote local tourism and sustainable mobility. 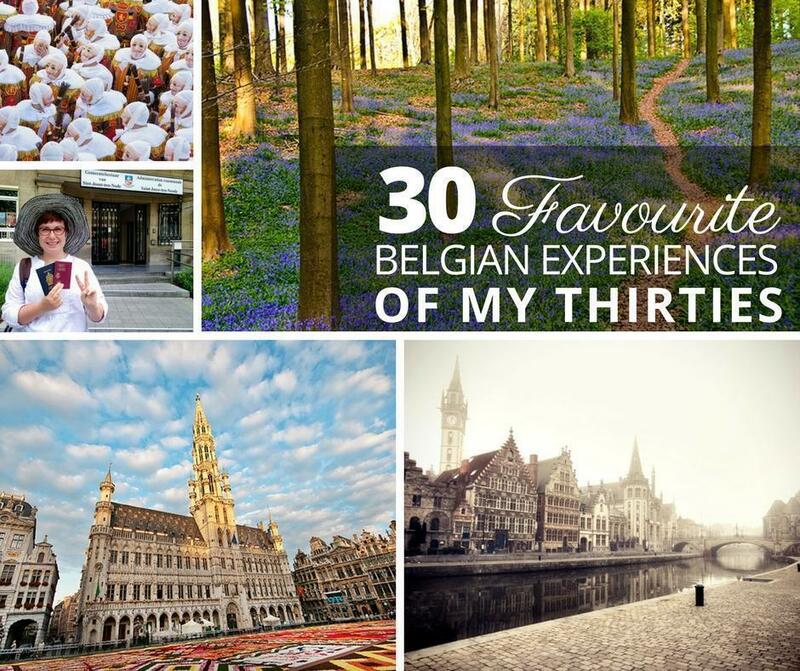 History: Many travellers are drawn to Belgium’s complex, rich history. Whether it’s the complicated national body-politic, the romantic castles, or the world wars, Belgium has much to offer the curious. The Château de Modave wins the prize for interior design, especially at Christmastime. For the holidays, the rooms in the castle are decorated by different designers and visiting is a great way to get into the festive spirit. The Château de Waroux is now a lovely little art gallery where we saw an excellent exhibition of works by Chagall. It is also unique architecturally, as it is built in a circle. In the 1930s, as Europe headed towards war again, Belgium built a line of new defensive forts, to the east of Liège. The new forts: Eben-Emael, Aubin-Neufchâteau, Battice, and Tancrémont, became the new outer defences of Liège and were built closer to Germany than the forts from World War I. Visiting Fort Eben-Emael is a fascinating look at a structure that represents the pinnacle of fort design and construction. Fort de Loncin was captured by the Germans in 1914. It was the only fort around Liege that did not surrender. Almost 100 years later, this fort is quiet. Nature has returned. But amidst the green, you notice traces of the past; a steel turret here, a gun protruding there. Then you turn a corner, and the devastation almost screams at you. Fort de Barchon is an almost exact copy of Fort de Loncin and survived the war largely intact. It is a great example of how the forts of Liège were adapted based on the lessons of the First World War. Barchon fought again, in May 1940, tying up German forces for over a week. Not far down a little side road in Hombourg is a small but well-maintained monument, the Canadian Memorial of Tigelot, in Jalhay, Belgium. The site commemorates the six Canadian and one Scottish soldier who were killed when their plane was shot down during WWII. Hombourg is on the edge of many borders. 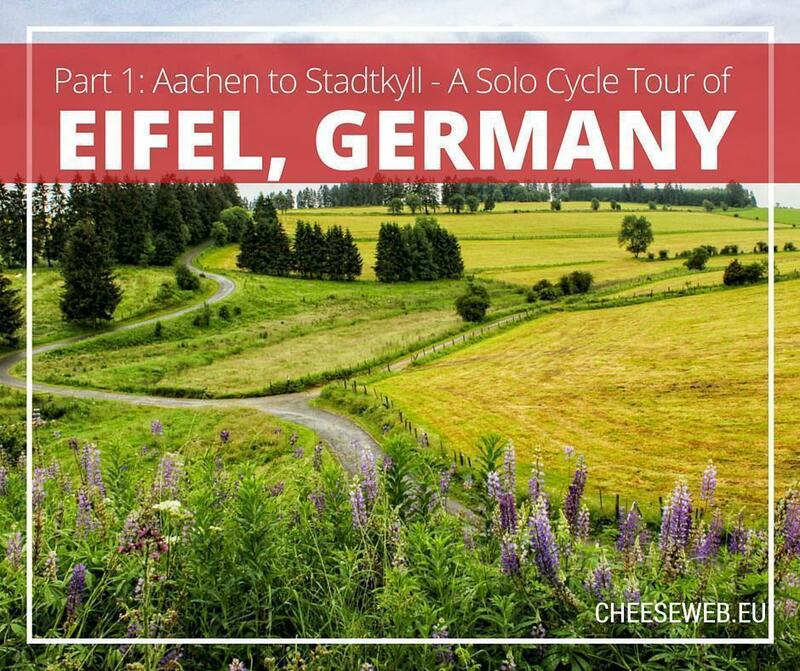 It is just south of Maastricht, in the Netherlands and just west of Aachen, Germany. Hombourg, although part of Wallonia, is also only 30kms from the Flemish border. All this makes for an interesting blend of cultures, languages, and history. Food and Drink: If you follow us, you know that we’re always in search of a great culinary experience. Liege has no shortage of delicious and interesting choices! Moulin de Val-Dieu, Aubel: This charming restaurant is the perfect complement to a trip to the Val-Dieu Abbey. The service is friendly, there is plenty of variety on the menu, including many regional ingredients, and you can wash it all down with some beautiful wine (of course the local beer is a great choice too!). We Especially Loved: The little shop on site where we could purchase some of the local goodies to take home, like beer, cheese, foie gras, and bread. Val-Dieu Abbey Brewery, Aubel: Settled under the shady trees in the Berwinne Valley, just a ten-minute stroll from the Aux Berges de la Bel B&B is the stately Renaissance Abbey of Val-Dieu. Besides simply admiring the beauty of the architecture in this tranquil setting, there are four great reasons to visit Val-Dieu: the abbey, the beer, the garden, and the restaurants. Aux Berges de la Bel, Aubel: The vast sunny terrace is a beautiful place for an apéro on a summer evening. Moving into the pretty dining room for four-courses of local delicacies is a great follow up too! The Aux Berges de la Bel Bed and Breakfast is clean, comfortable, with everything necessary for a weekend escape, and a wonderful culinary experience. Something for Everyone: Whether it’s a beautiful place to stay, an off the beaten path adventure, or a cultural institution, here are some top attractions we recommend in between all the food, hiking, and forts! For those of you who have never been to a Belgian spa, it could be a bit different than what you’re used to back home. If you think of a spa as a place to get a massage, facial or manicure, it is all that, but it is so much more! Belgians have perfected the spa. As they should — after all, they coined the term. Belgian spas are all about the healing waters. The Thermes de Spa complex epitomizes this traditional experience with outdoor and indoor pools, as well as sauna and steam rooms. Sports car enthusiasts from all over the world flock to Belgium every year for the world’s most popular and exciting motorsport racing event – the Formula 1 Grand Prix. One of most beloved circuits for F1 drivers and fans alike is the Spa-Francorchamps circuit in Belgium – the longest track that winds around turns and up and down slopes for 7 kilometers – all amidst the gorgeous deep green scenery of the Belgian Ardennes. 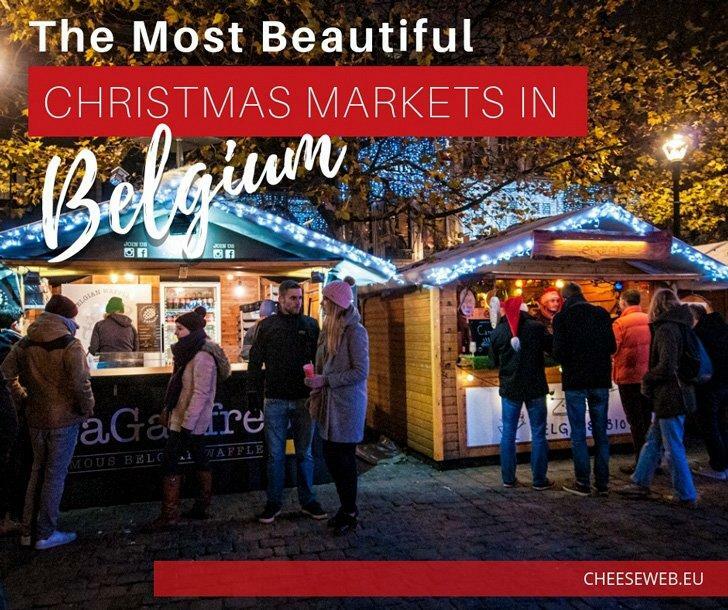 A Christmas Market in a network of caves in the province of Liege, the uniqueness of the setting as well as the quality of the products on offer will surprise you. Often, the items for sale at Christmas Markets are virtually the same everywhere you go, coming straight from the same factory in China. Not so, at the Grottes de Wonck – it’s a truly artisanal market. There is plenty of local produce, including wine, cheese, sweets, and cured meats, as well as paintings, jewellery, and other handicrafts, all made by hand locally. Not everything in Liège reaches back into the distant past. For an artistic look at the present, a visit to La Boverie is in order. The collection features works from 1850 until today and frequently hosts exhibitions of young and upcoming artists. Stars of the permanent collection include works by Chagall, Ensor, Gauguin, and Picasso. Liège is both a major Belgian city with a population of 197,885 and a province of Belgium comprising 3,844 km2 (1,484 sq mi), with a population of 1,102,531. Liege is the second largest province in Belgium at 3,862 km², after Luxembourg. Liege is the most important city in Wallonia economically. Historically, the province’s primary industries were steel and coal, and evidence of this industrial past can be seen throughout the region. Industrial and manufacturing sectors are still vital to this area. Krewinkel, in the municipality of Büllingen, is the easternmost point of Belgium. The city of Liege is known for education with many post-secondary institutions and thousands of students. One of the more interesting festivals every year is the Saint Nicolas festival at the beginning of December, students beg for money to buy drinks. The best-known festival for this province is Le Quinze Août, which takes place every August 15th to celebrate the Virgin Mary. Festivities include a religious procession, games, dances and a flea market. The local drink, ‘peket,’ a type of jenever or gin, is served in abundance and hand-made local puppets are on display. Cycling is big in Liege. It is the only city to have hosted stages of all three cycling Grand Tours: the Giro d’Italia, the Tour de France, and the Vuelta a España. Liege was the first city outside of France to host the Tour de France Grand Depart on two occasions; once in 2004 and again in 2012. Famous inhabitants of Liege include Charlemagne, although his place of birth is contested. Jupiler, Belgium’s most famous beer, is brewed in the Liege suburb of Jupille-sur-Meuse. Liege celebrates Bastille Day, the French national holiday, every year. We know that Belgian waffles are famous, but did you know there are regional differences in waffles? Liege waffles are more dense with uneven edges and are known to be sweeter than Brussels waffles.